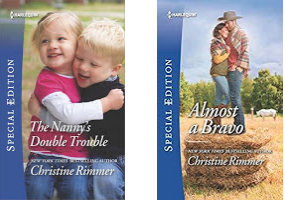 Christine Rimmer is a Special Edition author that I have enjoyed for years and whether she's writing about cowboys or Royals I know it's a story that I will love. This year her holiday tale is part of her prolific Bravo family, Same Time, Next Christmas. Christine's post is about her new Christmas story and she is sponsoring a giveaway details below. Every year for a long time now, I’ve been contributing a new Christmas romance to Harlequin Special Edition. I love creating a holiday love story. Each time, I try to come up with a tale that will satisfy my readers, thrill my romance-loving heart and challenge the writer in me—in a holiday setting, of course, and full of that special magic that only the Christmas season brings. Usually, in a Special Edition, the story is tight and sharply focused, the timeframe short, covering days, weeks or maybe months. This year, I decided to write a love story that spans four years and five Christmases. In Same Time, Next Christmas, Matthias Bravo and Sabra Bond meet for ten days every Christmas. And then they walk away—until next year. And the year after that. 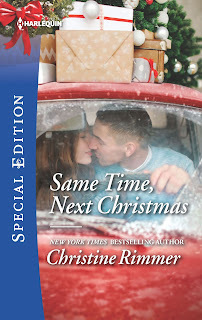 In four years, two people can live through a lot of changes, especially two people who start out agreeing that neither is ready for love, that right now, at Christmas, is all they can give each other. In a way, Same Time, Next Christmas is about two people struggling to get on the same page with each other, to find that special moment when they’re both ready for love at the same time. I hope this season of love brings you together with the ones who mean the most to you and that your New Year brings you joy, peace, success—and fabulous reading. 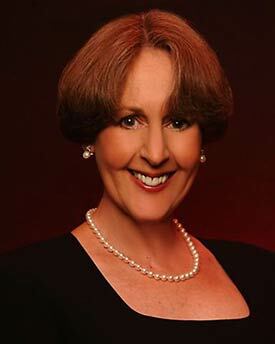 A NEW YORK TIMES and USA TODAY bestselling author, Christine Rimmer has written more than one hundred contemporary romances for Harlequin Books. 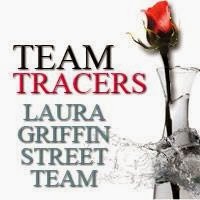 She consistently writes emotional, humorous, sensual stories that keep her readers coming back for more. 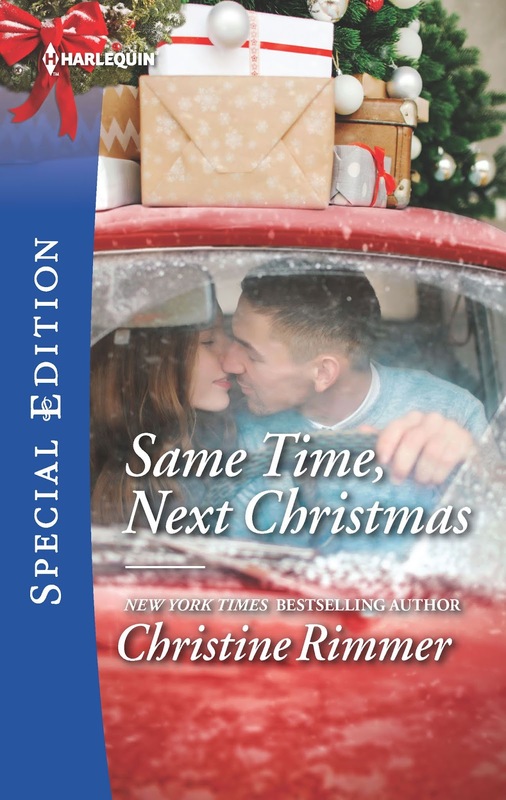 Christine has won Romantic Times BOOKreview’s Reviewer’s Choice Award for best Silhouette Special Edition. She has been nominated six times for the Romance Writers of America’s prestigious RITA award and also five times for Romantic TimesSeries Storyteller of the Year. Christine lives in Oregon with her family. I really like holiday love stories!Thanks! me too I could read them all year! holdenj, me too! I don't even mind writing them in January and February, which is when I write my Christmas Special Editions. XOXO! Oh fun! Loved getting the background on her story. Yay for Christmas lights and your hohoho event, Debbie! Sophia, so many great Harlequin Christmas stories! Natasha, I so agree. I just want to hug them both! Me too who can go wrong with a cute kid cover! If Christine wrote it you will love it! The books sound really good. Anita, I sure had a great time writing it! Love Christmas stories, and to be honest, any of your books!! 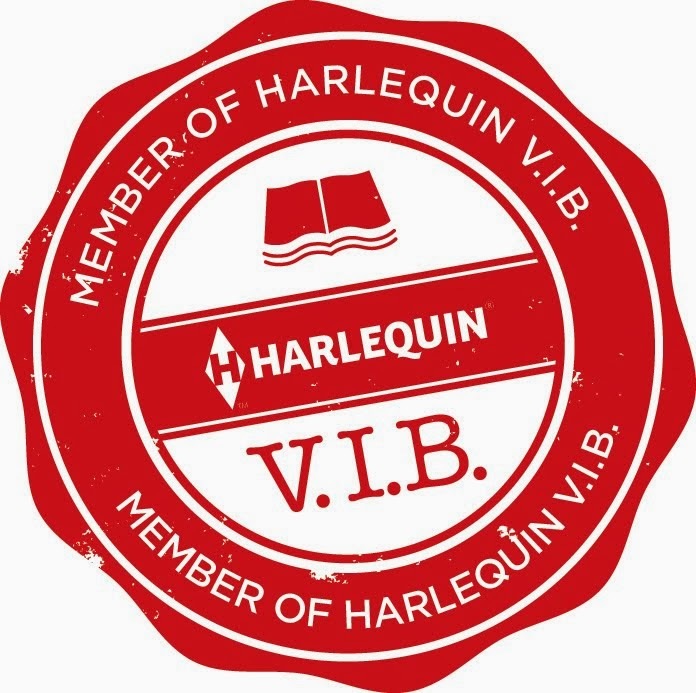 Read my first Harlequin in the late 70's. Thanks for sharing. I love these background stories. I have this waiting on my iPad for me ... so looking forward to digging in soon. 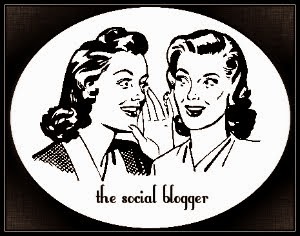 Love your holiday stories! Merry Christmas! They are wonderful Lynn. Merry Christmas to you! Oh quite the set up they have going. Could change on you for sure.